The much-discussed mechanism for leaving the EU – Article 50 of the Lisbon Treaty – was specifically written for Britain over its fears it would become a ‘prisoner’ in the bloc, says the French ex-president who was behind the idea. 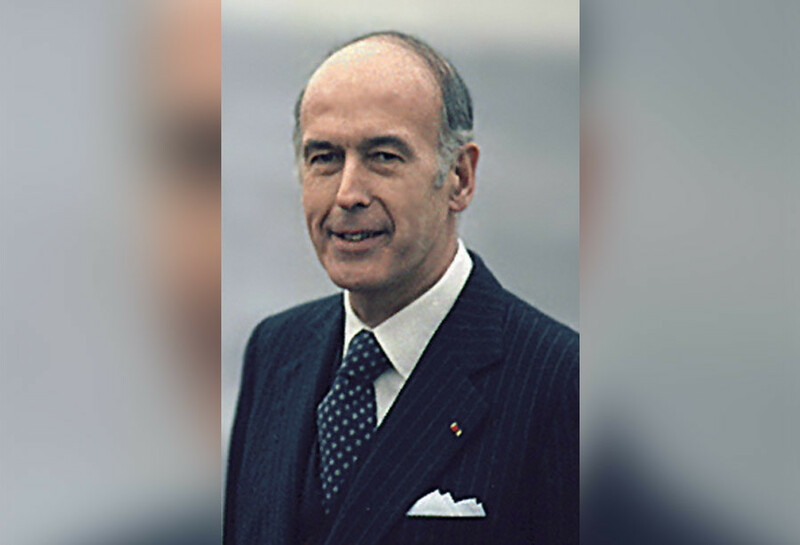 “When I was preparing the European Constitution I wrote the text of an article which has since been taken up in the Lisbon Treaty as Article 50,” said Valéry Giscard d'Estaing, a centrist politician who served as president of the French Republic from 1974 until 1981, in comments to Italian newspaper Corriere della Sera. It was first of all addressing “Anglo-Saxon fears that the European Union was a kind of prison” for them, and “once you are inside it, you can’t get out,” D’Estaing said. “I am not so impressed with the UK leaving the EU, they abandoned something to which [they] belonged only in half,” he said. He mentioned that the UK was never part of either the Schengen Area or eurozone. Article 50 of the treaty says that “any Member State may decide to withdraw from the Union in accordance with its own constitutional requirements.” The Lisbon Treaty containing the article was signed by the EU member states back in 2007. However, the French ex-leader believes that Brexit won’t have consequences for the British economy. “The euro is holding, the stock markets have lost much, but recovered quickly,” he said. 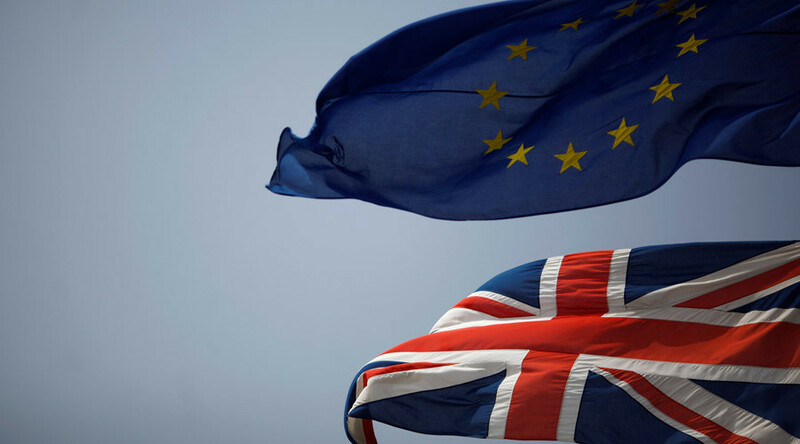 The UK’s historic vote took place June 23, when at almost 52 percent of Britons voted to leave the union. The following days saw London’s FTSE index lose $164 billion in the space of 10 minutes of trading and the British pound plunge to its lowest level in almost 31 years. London Mayor Sadiq Khan has demanded more autonomy for the capital as a city that was mostly pro-EU. The statement came after a petition to make London an independent city-state attracted 175,000 signatures. In the EU, Brexit inspired Euroskeptic politicians and activists to ponder similar initiatives. French National Front leader Marine Le Pen called for a referendum on leaving the EU, although her initiative was rejected by President François Hollande. In Finland over 10,000 people have already signed a freshly launched petition to hold a ‘Fixit’ referendum. Dutch anti-immigration politician Geert Wilders said the Netherlands had the right to a ‘Nexit’ vote, while across the Atlantic people in the US state of Texas have starting pushing for a ‘Texit’– a Texas split from the USA – on social media.